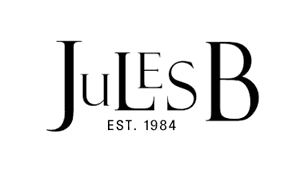 Stand out in style and explore the stunning variety of designer long maxi dresses Jules B has to offer. Welcoming some of the best designer pieces including glamorous Diane von Furstenberg maxi dresses and stylish long dresses by Alice and Olivia, you're sure to create an elegant look and find the perfect dress; whether you're looking for beach-ready styles or maxi dresses with sleeves for more of an evening-chic look. Showcase dramatic statement style by teaming a long maxi dress with ultra stylish sandals for a relaxed bohemian vibe, or try one of our summery maxi skirts for an alternative everyday look.